OnTarget incorporates a fully stocked Air Weapons store, a 25yd indoor Air Weapons range and a Cafe. Our mission is to provide the Midlands with a unique leisure destination for all air rifle shooting enthusiasts, whether you are a seasoned shooter or just want to try out the sport for the first time. Our purpose built range boasts 7 shooting lanes, 5 at 25yds for rifle and 2 at 10 metres for pistol use. All lanes are well lit and serviced by a 'fly by wire' target system. For those who use PCP we have an air supply which is free of charge whilst using the range. There is a selection of targets to chose from included in lane hire. 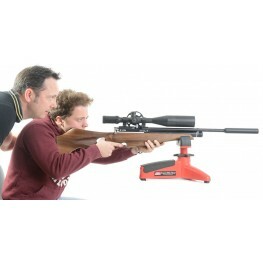 The fully stocked store provides a range of consumables along with all shooting paraphernalia. 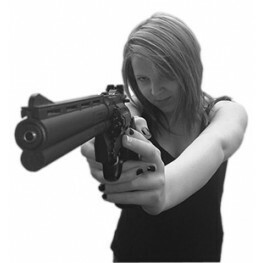 Both new and second-hand air weapons starting at £40.00 are available.